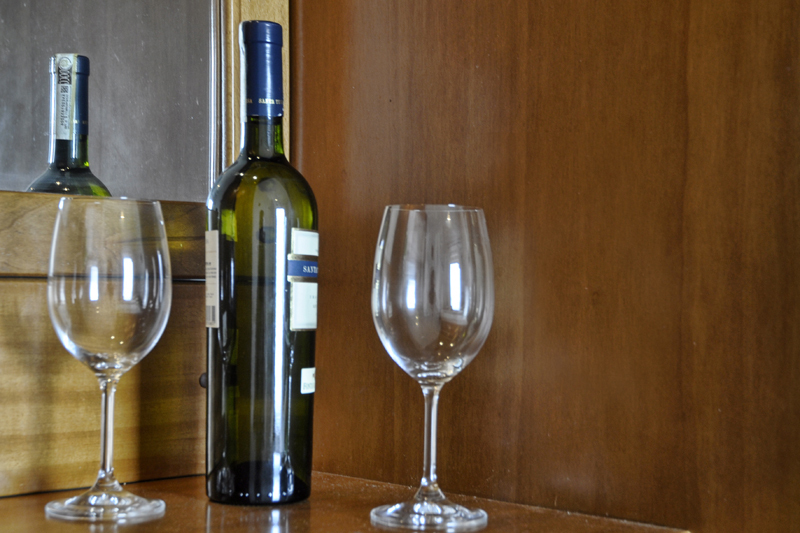 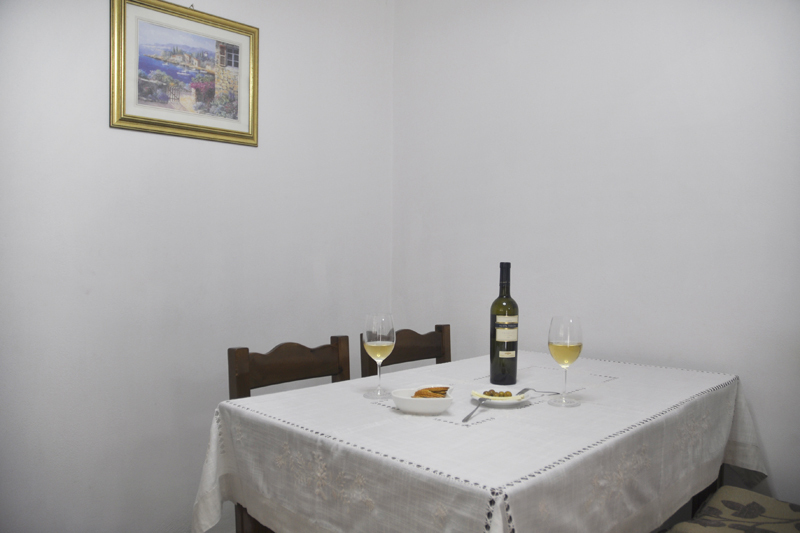 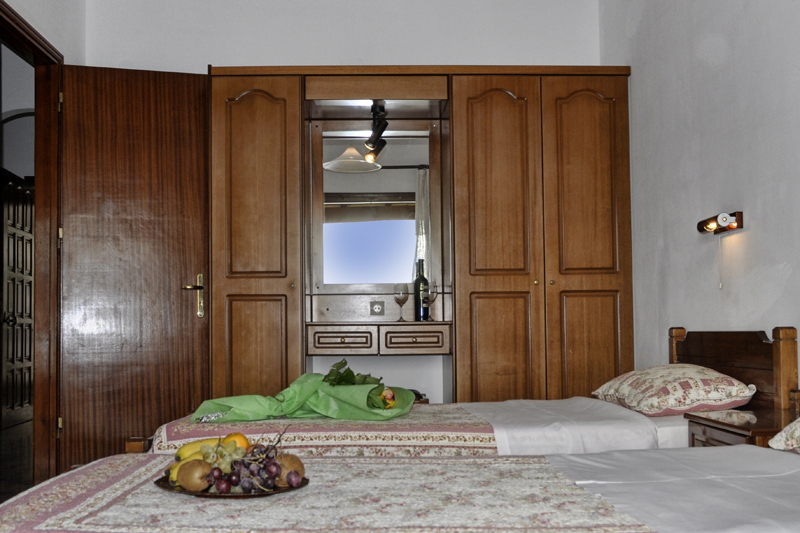 The Amalia’s Complex Studios can accommodate up to 2 persons. 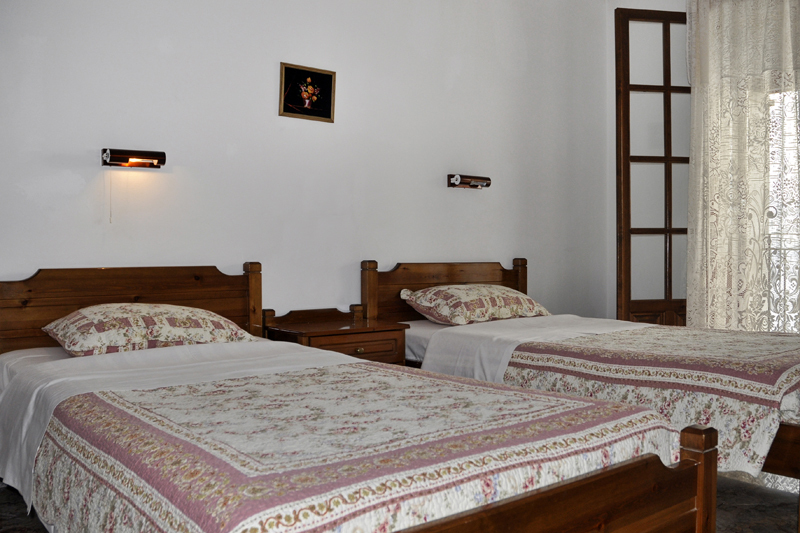 Each Studio has one bedroom, decorated with traditional furniture, a fully equipped kitchenette and dining area, a private bathroom with shower, and a private balcony with beautiful views. 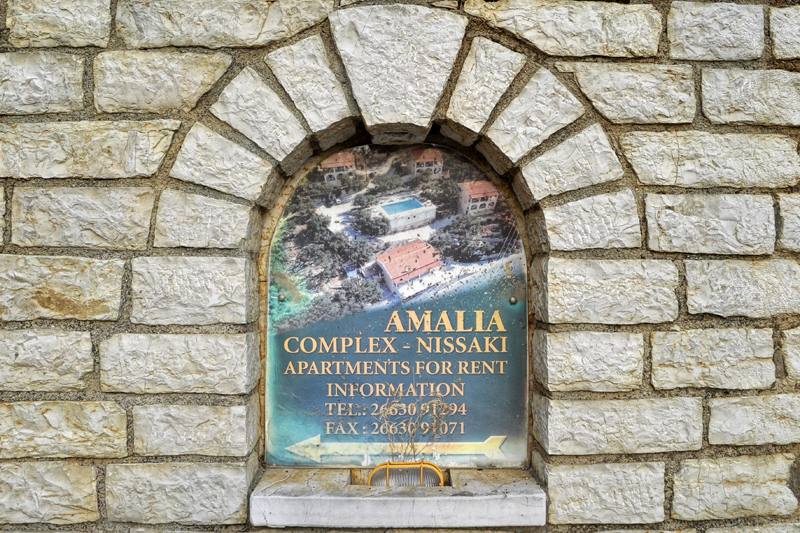 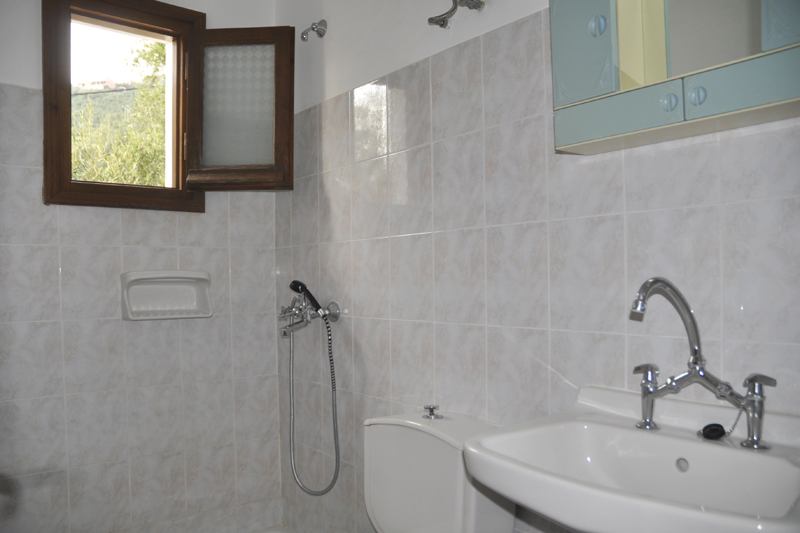 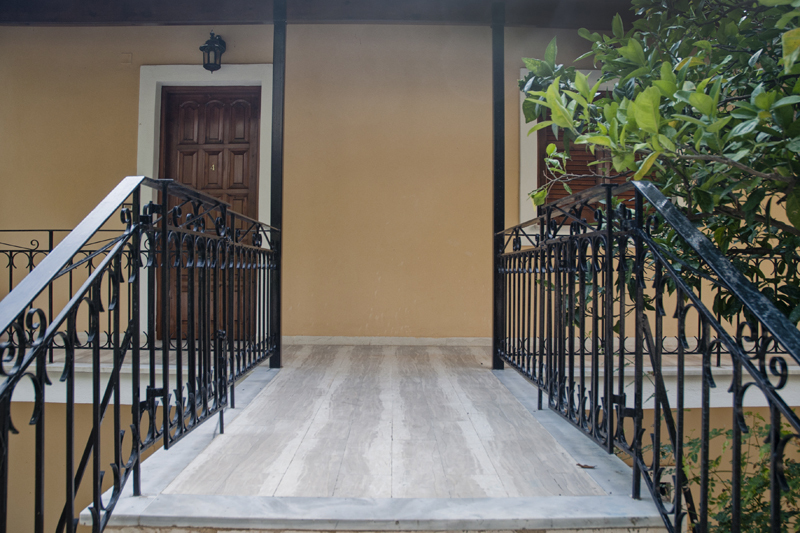 Our Studios in Nissaki also offer air conditioning and TV. 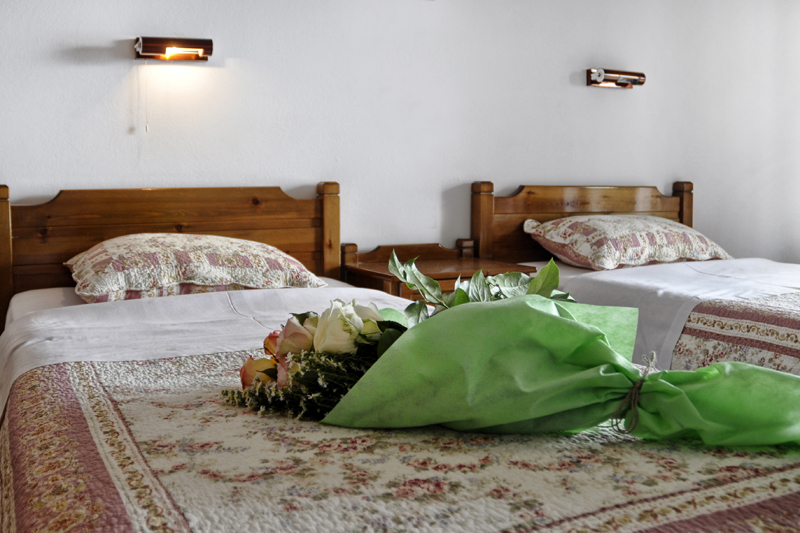 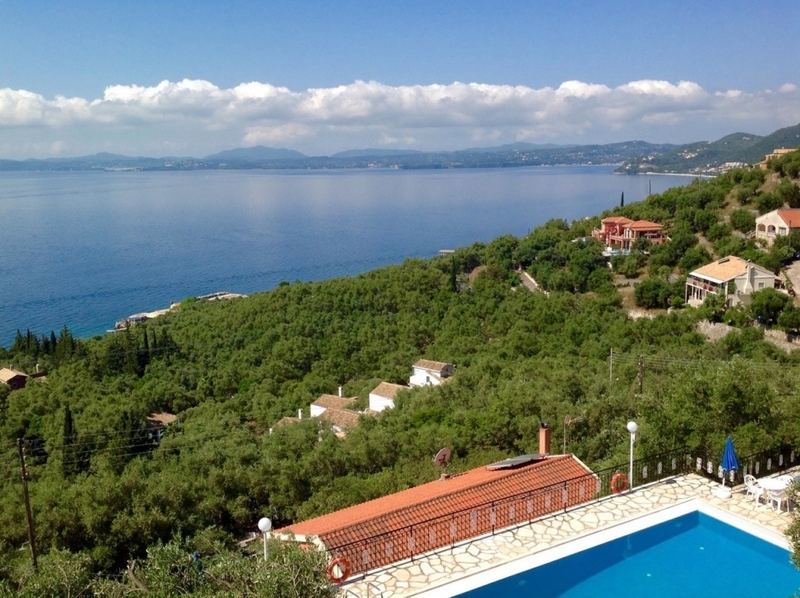 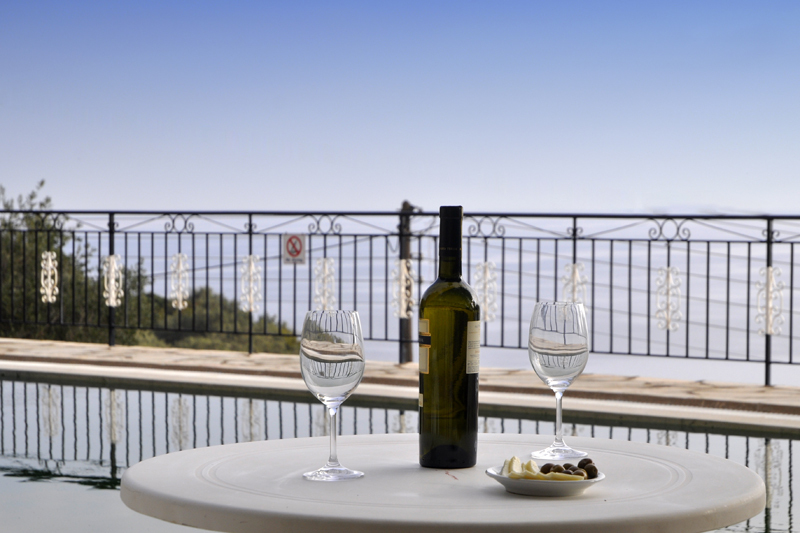 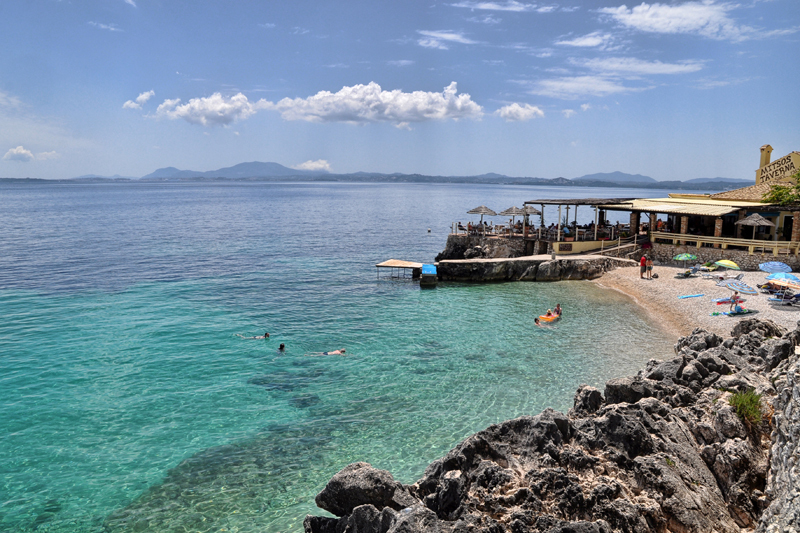 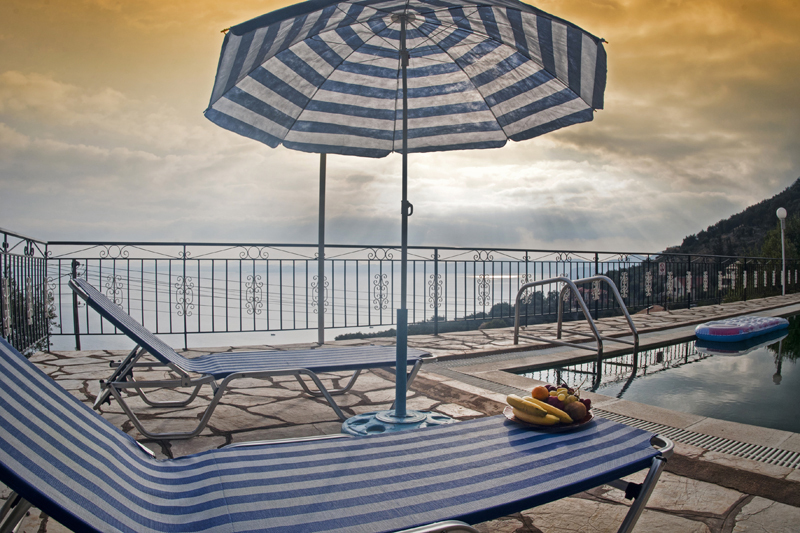 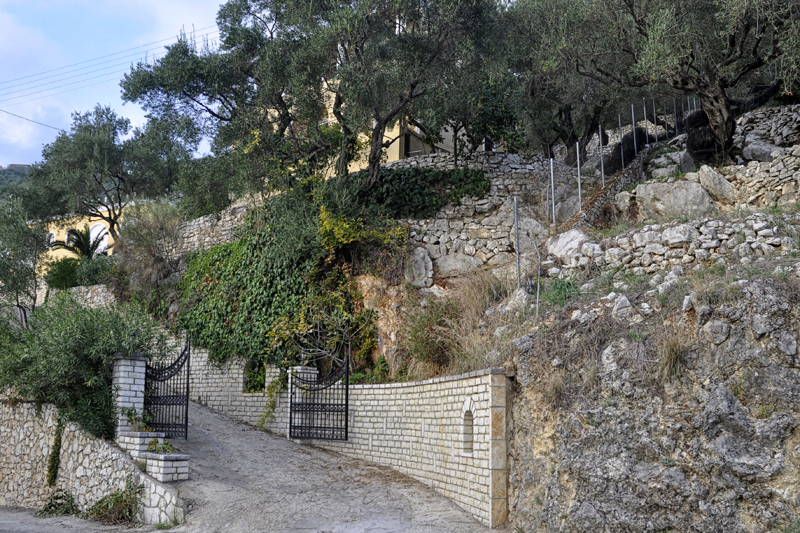 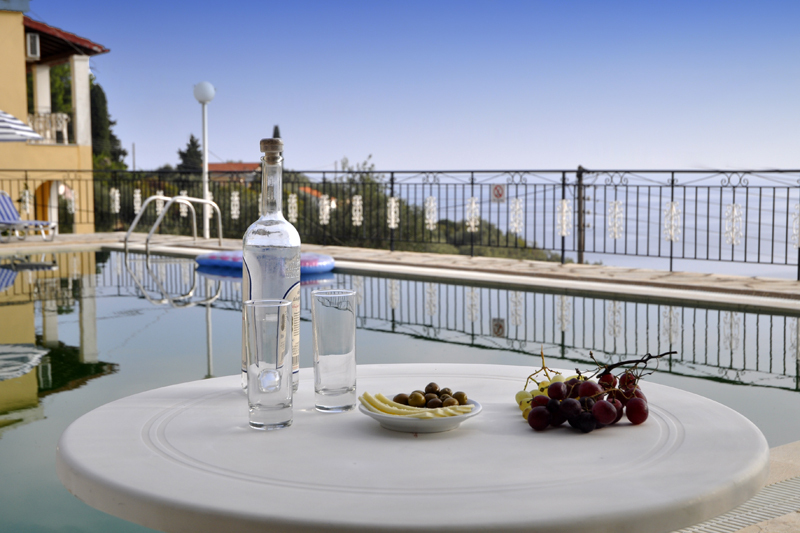 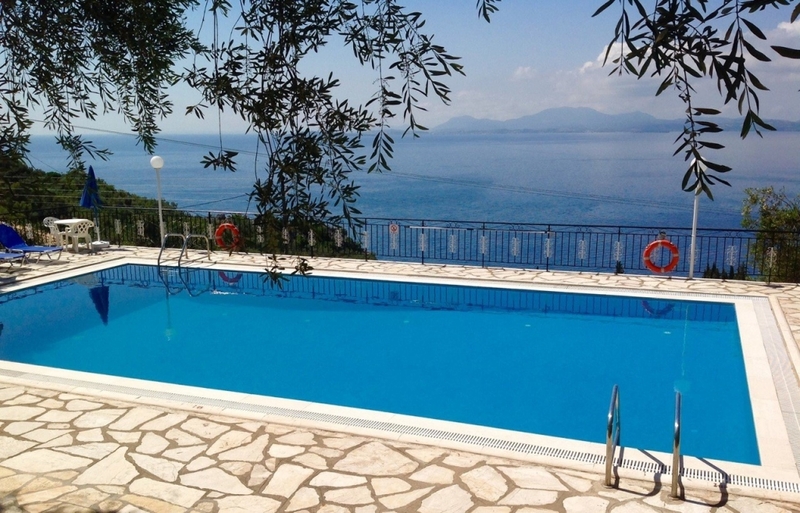 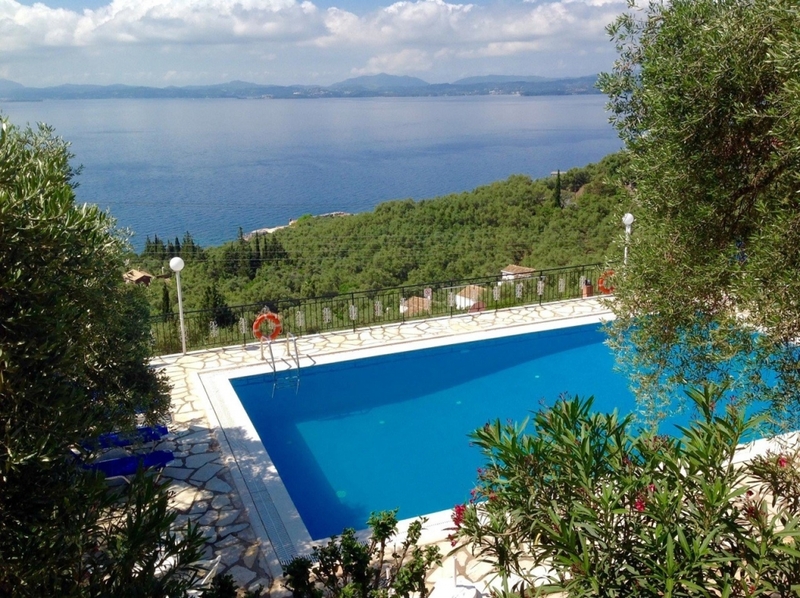 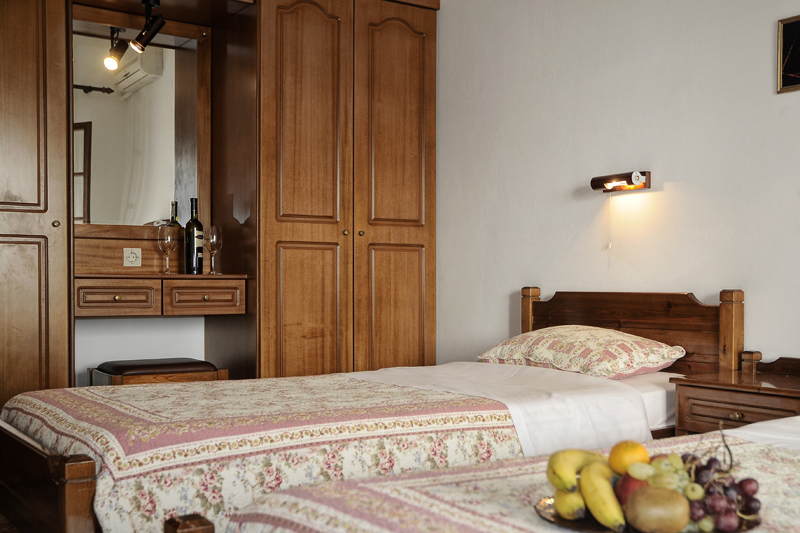 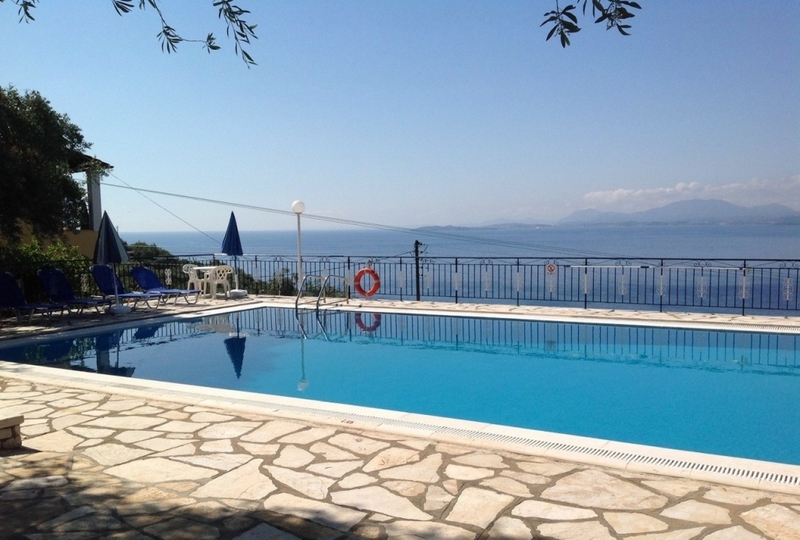 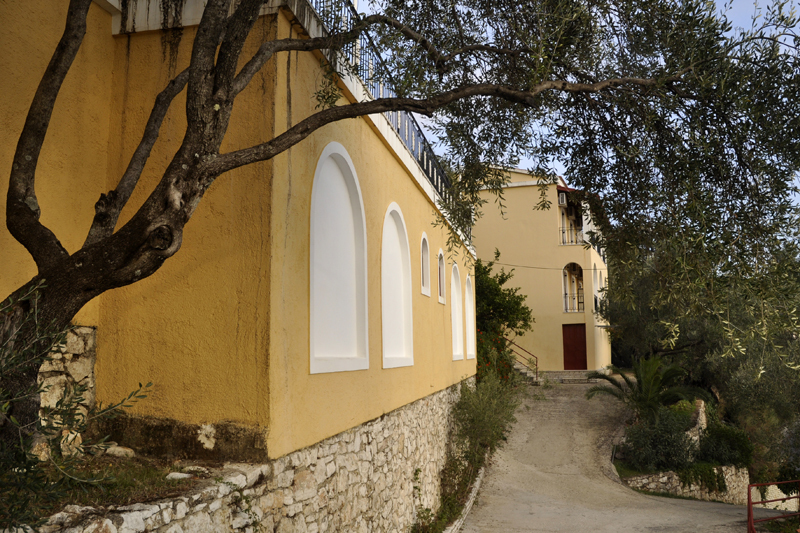 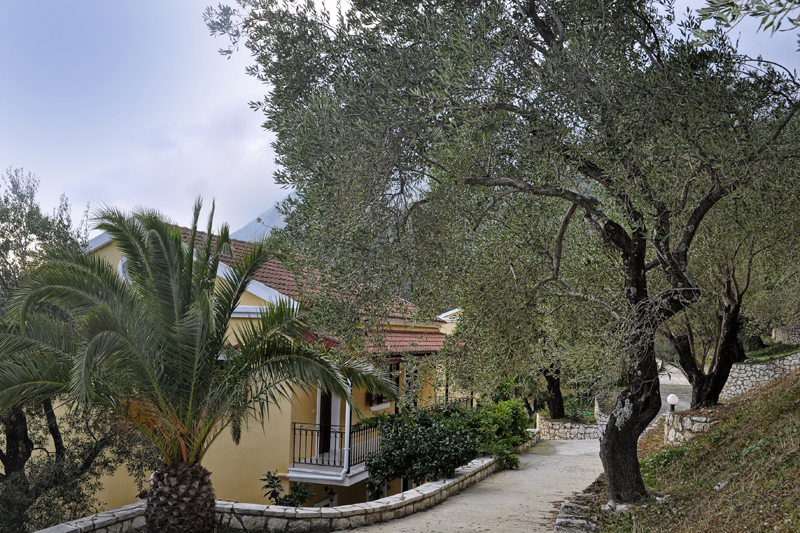 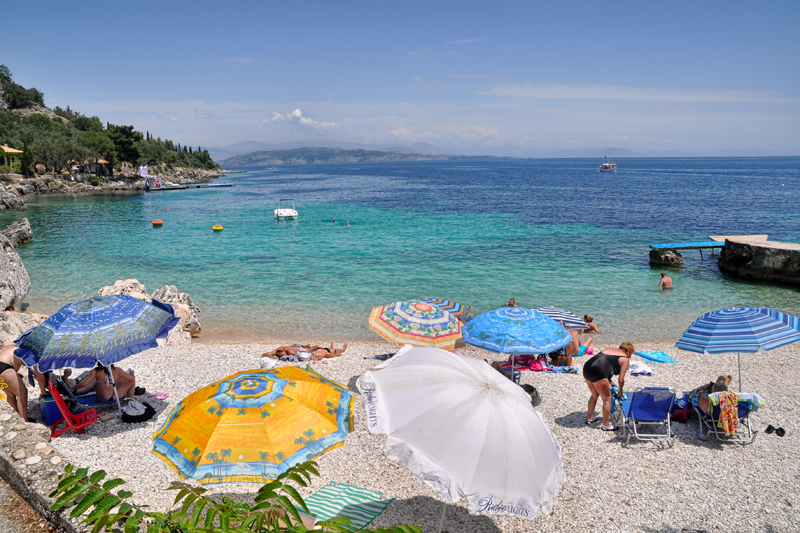 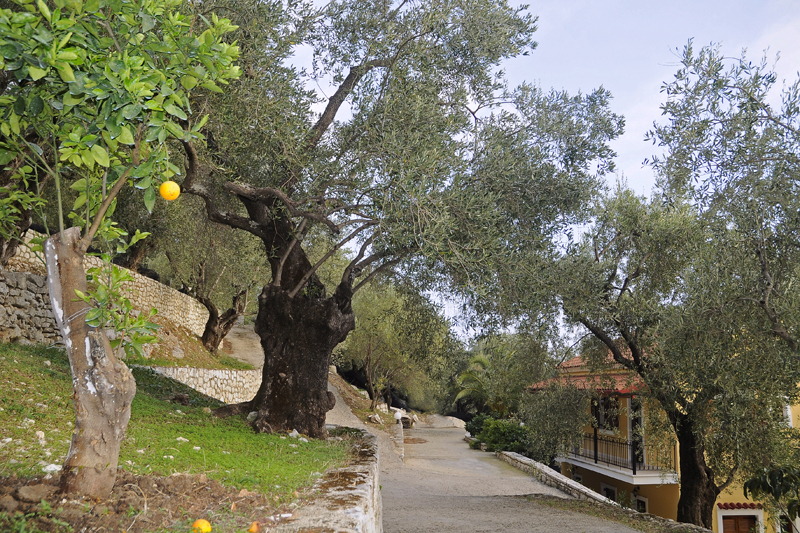 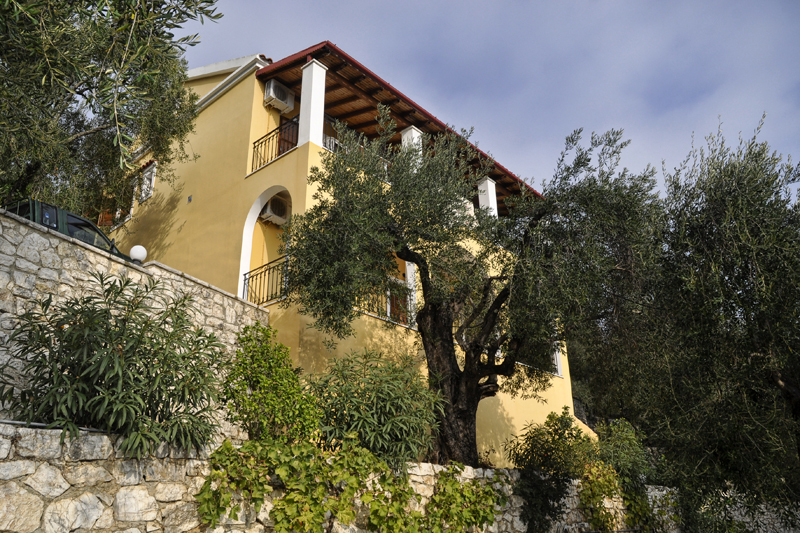 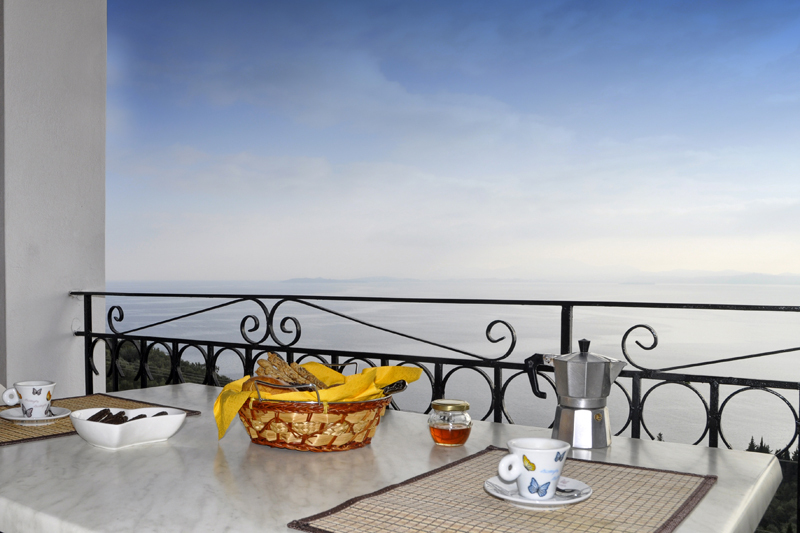 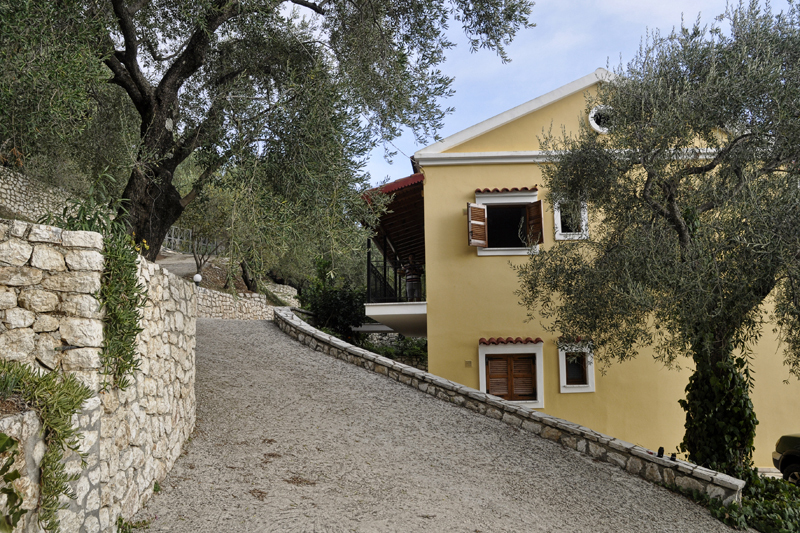 Our Studios are ideal for couples and friends who love Nissaki and North East Corfu. 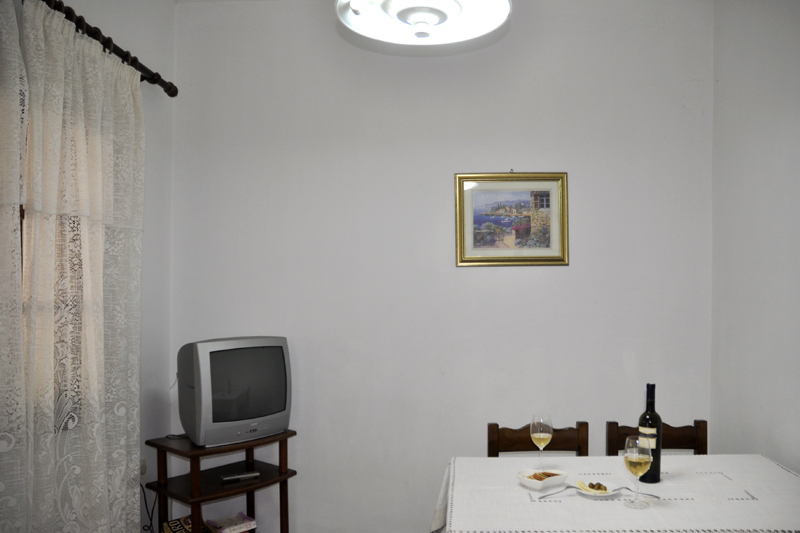 See our Studios photo gallery and don’t hesitate to contact us for prices and availability.